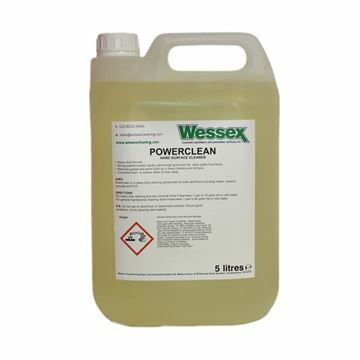 Powerclean is a heavy duty cleaning concentrate for walls and floors including rubber, ceramic, concrete and PVC . 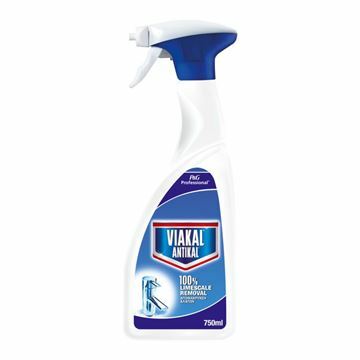 Viakal is a powerful anti limescale descaler capable of blasting away even the toughest limescale and providing long lasting shine. 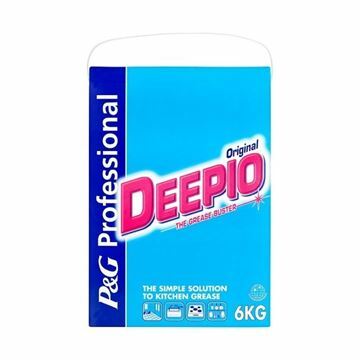 For use as a rust and limescale remover. Powerful acids remove the heaviest contaminates. 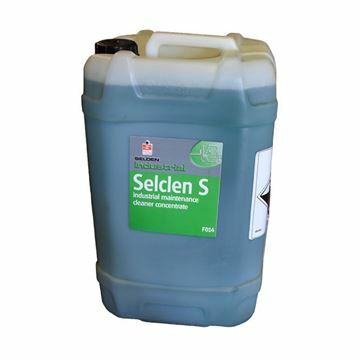 Cleans concrete, brick and paving slabs. 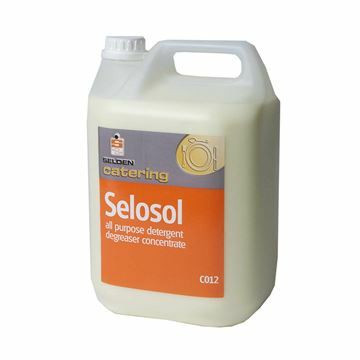 Solvent Degreaser is a solvent blend designed for removal of surface dust, grease and oil from metal components. For all electronic and engineering uses. Rapid drying ensures that components can be returned to service immediately. 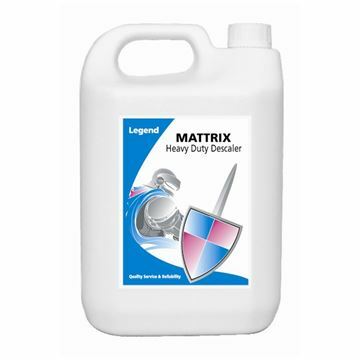 Dissolves away oil, grease and dirt with ease.